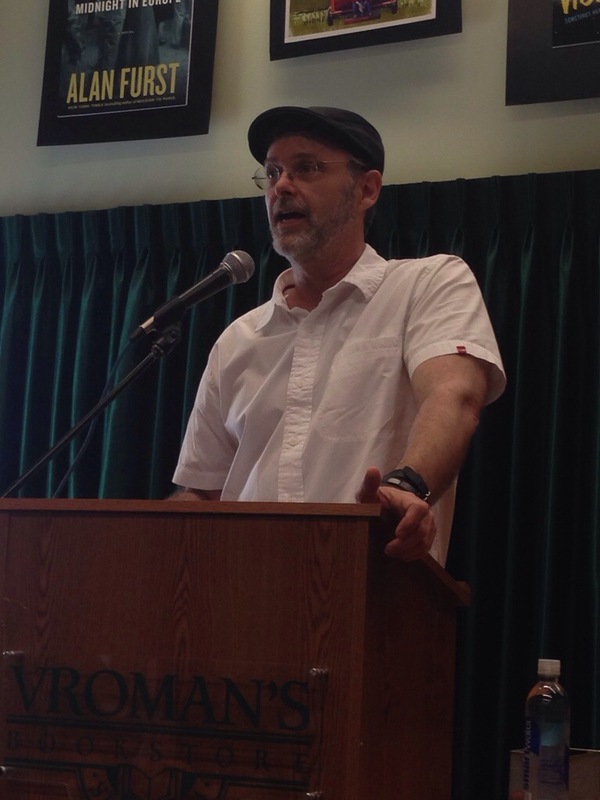 At a reading with Christopher Moore at Vroman’s Bookstore! Part of a book tour to promote his new book “The Serpent of Venice” a sequel to “Fool.” He is hilarious as always! The Future has awesome amazing infrastructure like this!